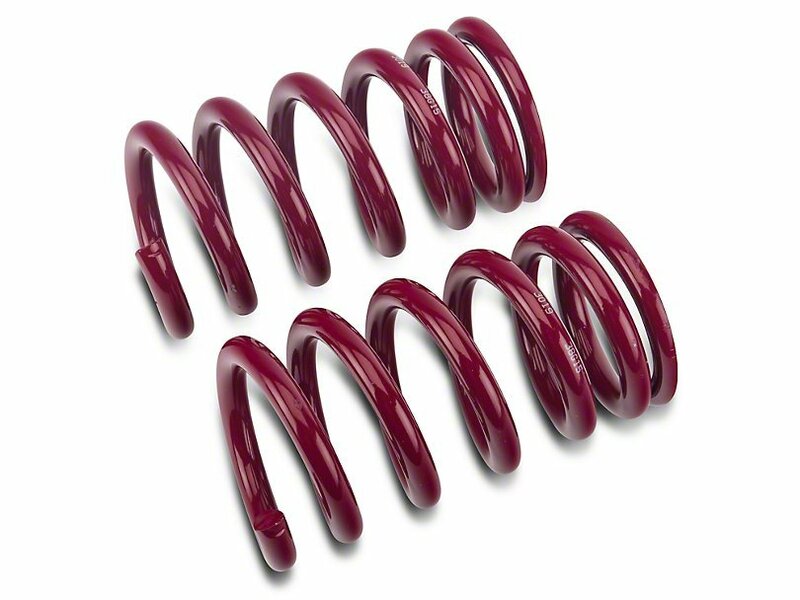 Sporty Handling. 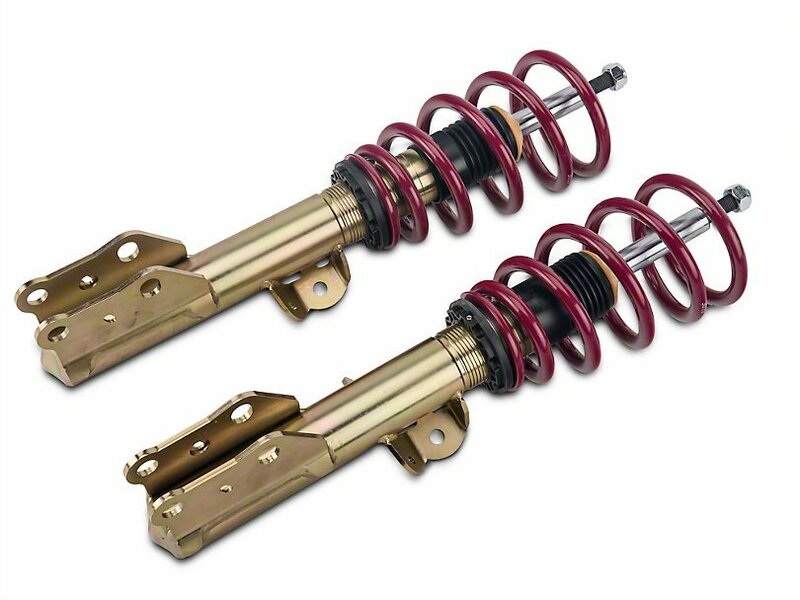 Dropping the stance or rake of a AUDI is something most AUDI owners desire doing at some point when their pockets will allow. 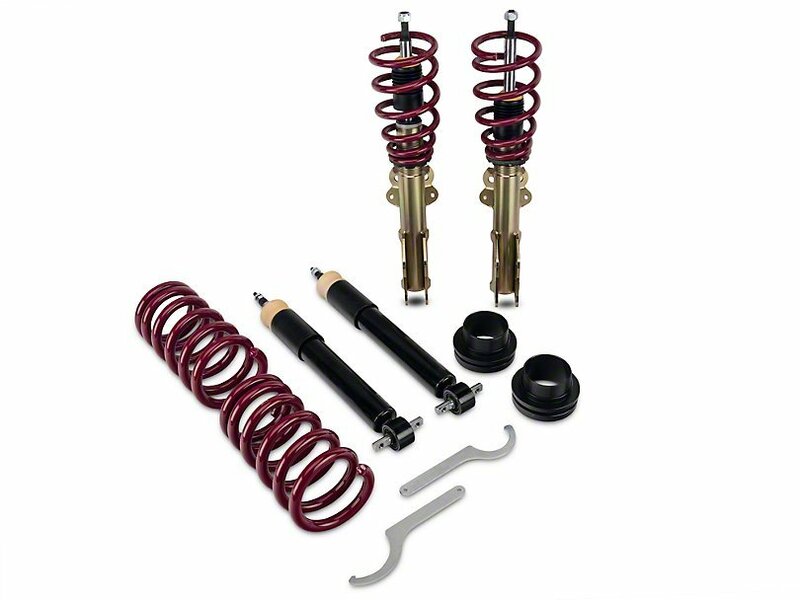 Maintaining a comfortable ride while improving overall handling is also a much sought after change. 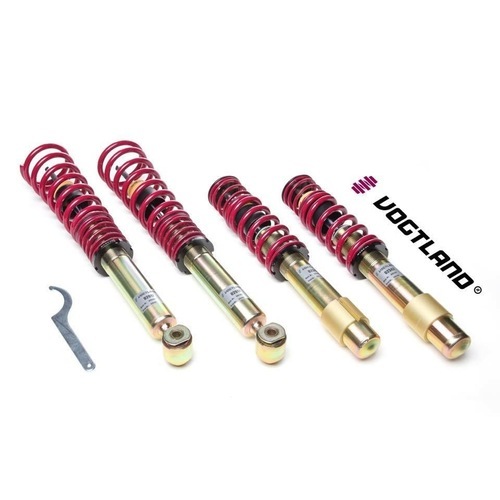 Make all of those things come to life when you swap out your stock suspension for this Vogtland Coilover Kit. 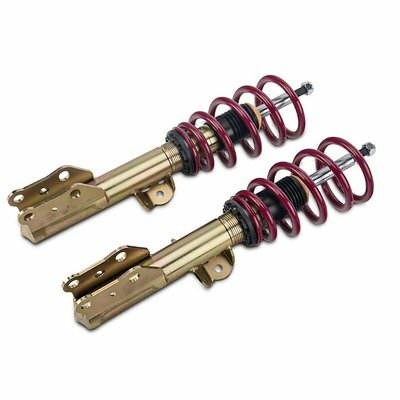 With individual height adjustment and twin tube shocks, your AUDI A5 will acquire sporty handling and reduced body roll, all while obtaining the look you've been dreaming of for months. 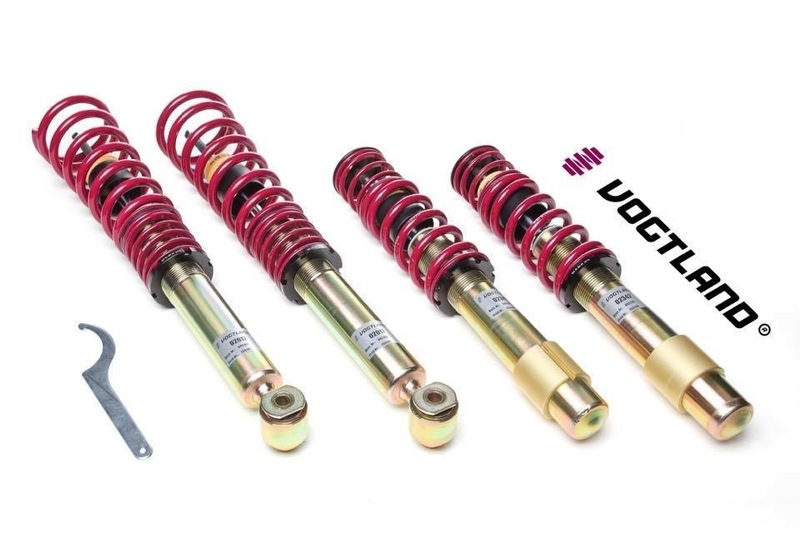 Quality Components. 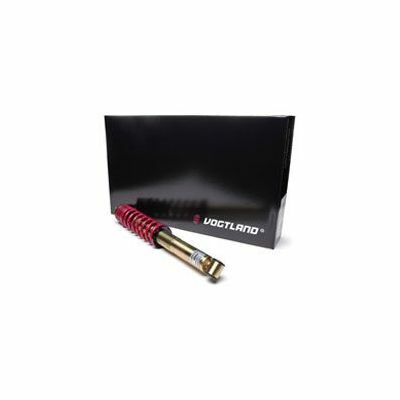 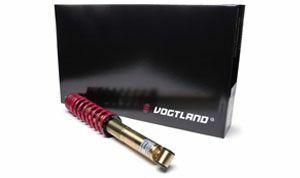 Lack of quality is not a worry when it comes to this Coilover Kit by Vogtland. 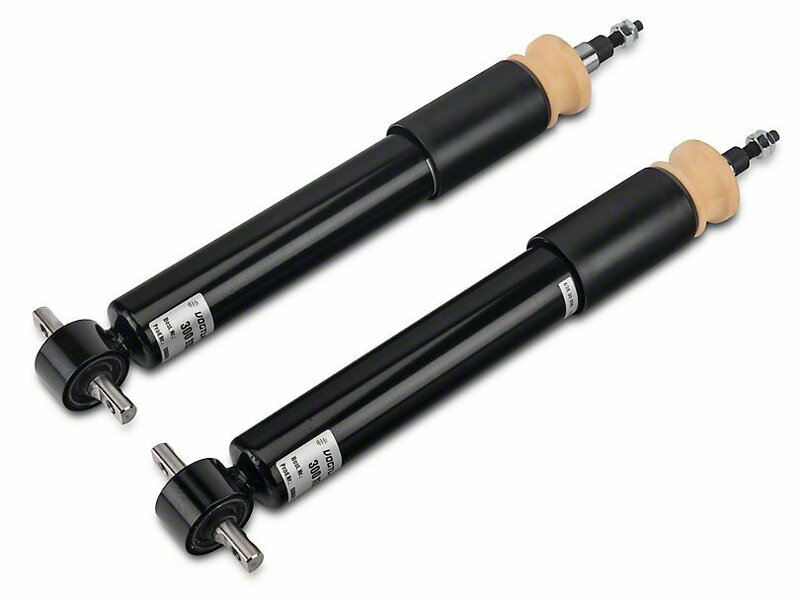 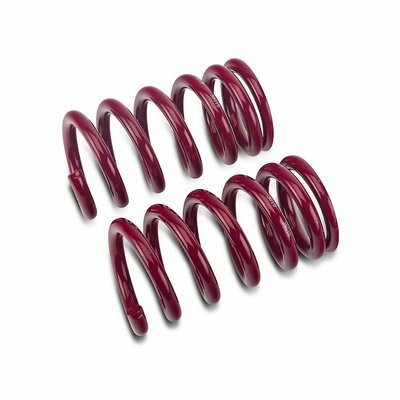 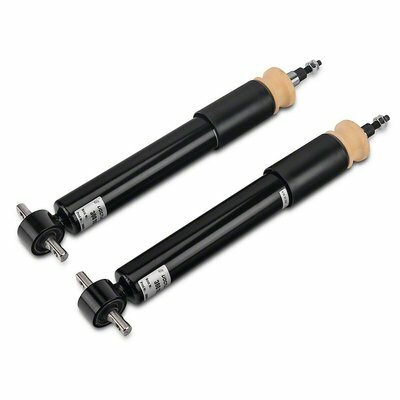 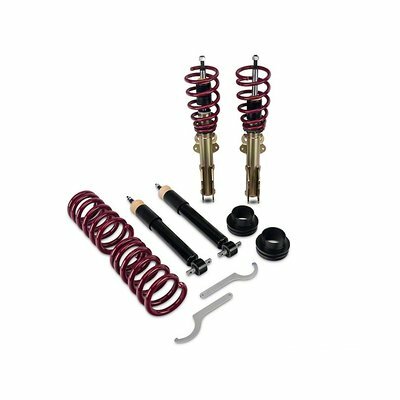 Featuring galvanized coilover struts for rust resistance and twin tube shock technology for continued ride comfort, this kit is designed for maximum longevity. 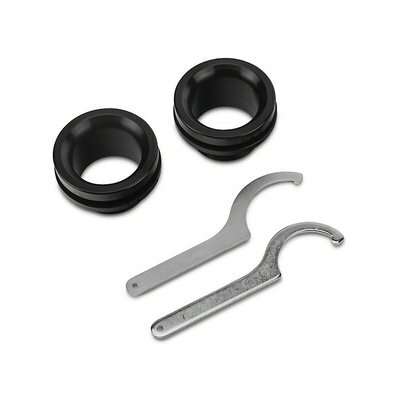 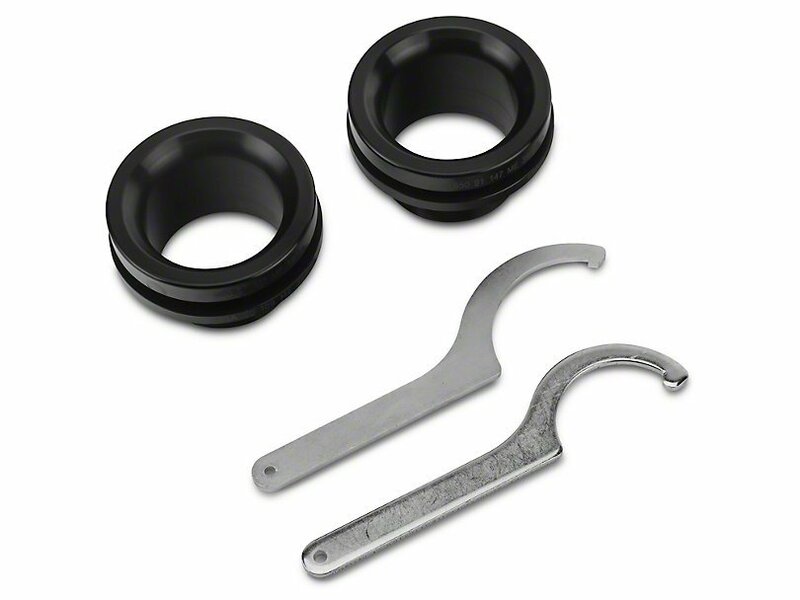 Bump stops for dust protection are also included to round out this suspension system. 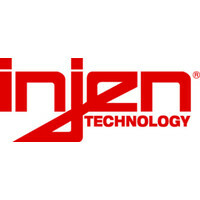 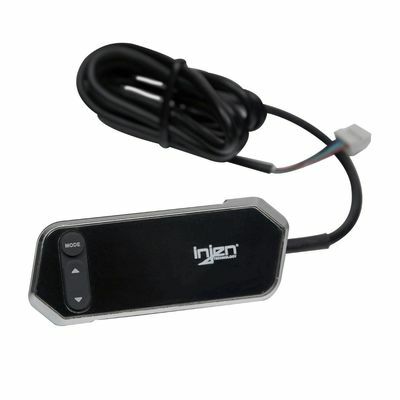 Install this kit on your AUDI A5 and enjoy the new looks and handling for many years to come.